How old does something have to be to be considered an Antique? 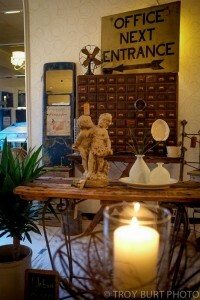 Can you believe that items from 1915 are now considered antiques? Anything 100 years or older is an antique. Read more about Antiques HERE.